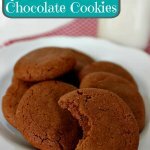 Simple Reeses Cookies Recipe! Quick and Easy! Oh boy, do I have a sweet treat for you today! 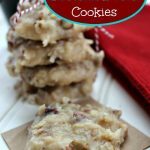 These Simple Reeses Cookies have everything delicious in them. 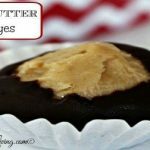 We’ve got chocolate, we’ve got peanut butter, it’s sweet and salty all together in one! 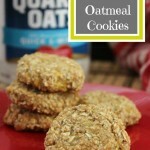 As delicious and as amazing as these are, they can be made in hardly no time at all! Now, as you may be able to tell from our packaging, we actually made these around Christmas time. But these are not specific to any holiday what so ever. 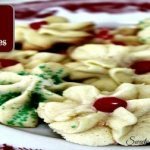 These are great for any time of year and take no special ingredients. 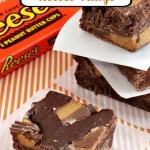 Although, I would say Reeses Peanut Butter cups are pretty special. Preheat oven to 350 degrees Fahrenheit and set out a mini muffin pan. In a large bowl, combine the butter, both sugars, peanut butter, egg and vanilla and beat until fluffy. In a separate bowl, combine the flour, baking soda and salt and gradually add to the butter mixture. Form dough into 1 inch balls and drop into cups on muffin pan. Bake for 8 to 10 minutes or until puffy and lightly brown. 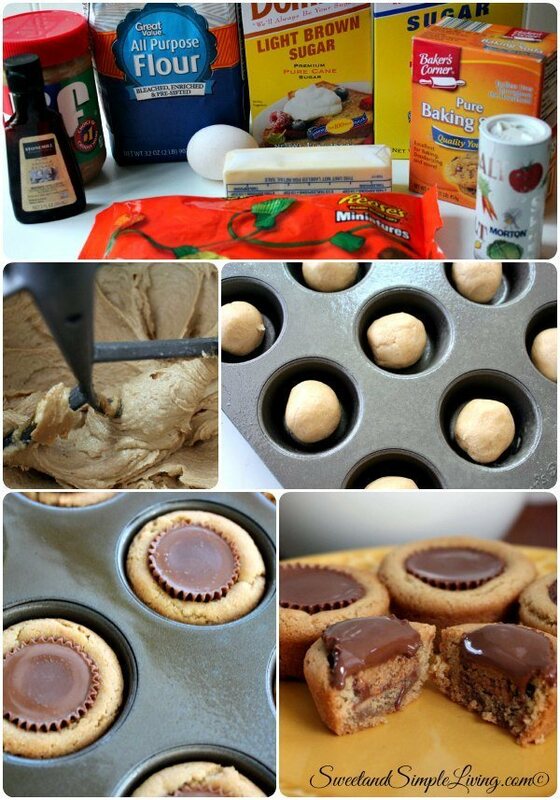 Press unwrapped Reese miniature into the center of each cookie and allow to cool completely in muffin pan. 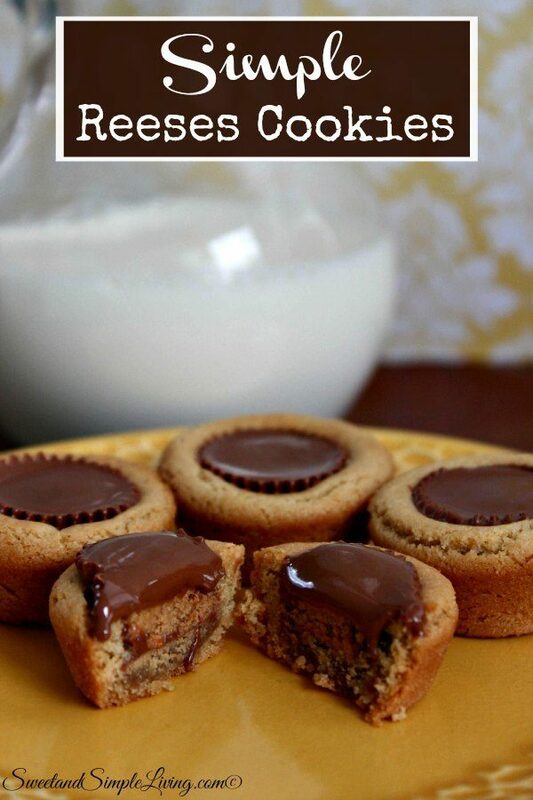 That is all it takes to pull of these Simple Reeses Cookies! 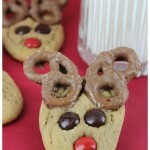 These will be a big hit with any cookie lover and will disappear quickly! If you don’t have a mini muffin pan, you can grab one here! 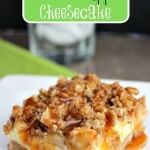 We are adding new recipes every day so be sure to come back and visit us often! You can always browse through all of our recipes HERE!